 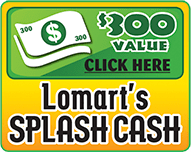 Whether you have a small backyard or a large one, Lomart offers a large variety of pool sizes that will fit your backyard perfectly. 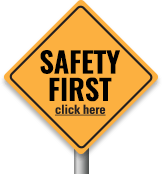 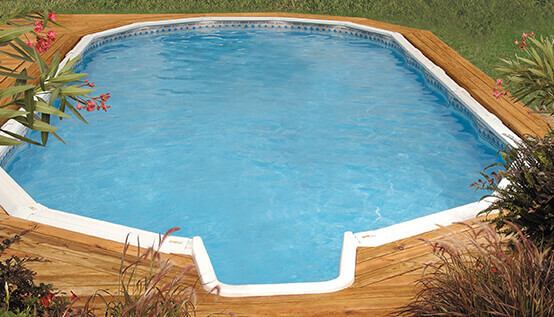 Click Here to view our Shapes & Sizes. 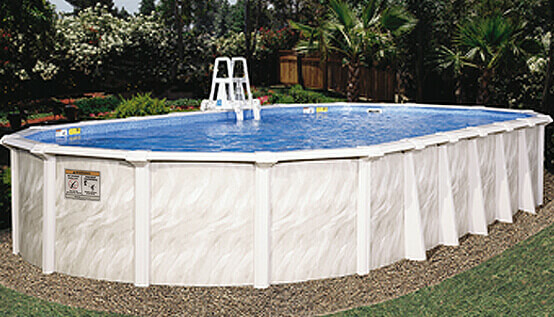 The Trimline Space Saver™ Oval Support System larger pool models can be installed in the same pool area. 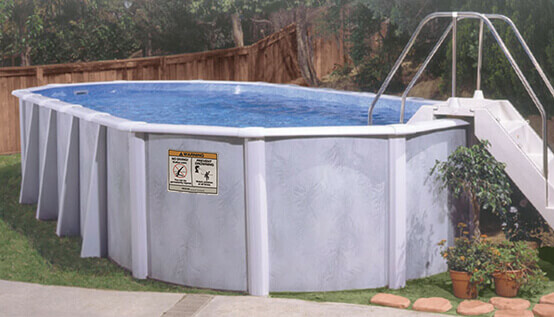 A 12’ wide oval with the Trimline support only requires 13.5 feet compared to the 18 feet needed for a conventional support. 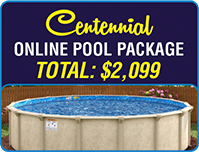 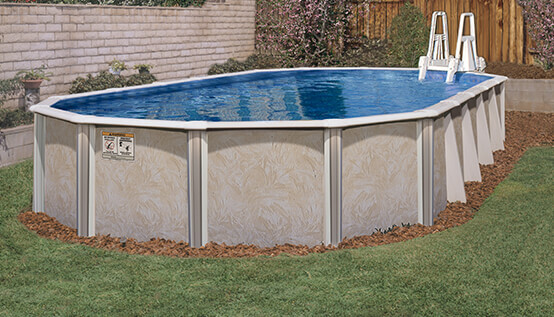 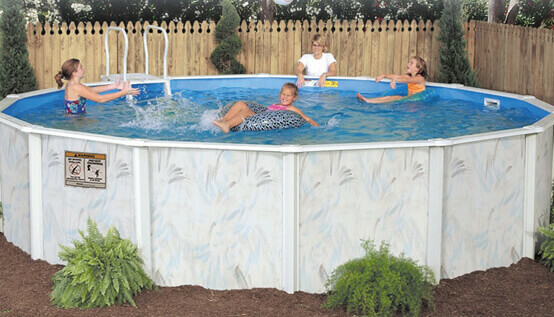 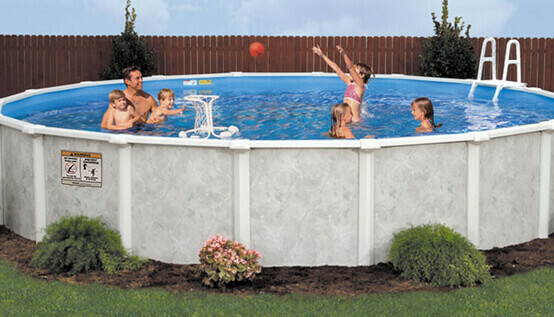 You will save 4.5 feet of yard space giving you the option to select a larger Lomart oval pool!